PowerFolder starts as the first Open-Source File-Sharing solution. First finished product. First Fortune-500-Client with Bolloré. Further expansion and establishment of the cloud marketplace. Development of the SCU marketplace, improvement of operations services and creation of additional services. 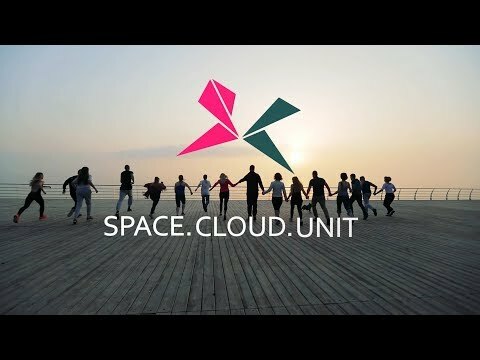 Market leader in the cloud storage marketplace and buying process – Development of SCU marketplace, improvement of operations services and creation of additional offers. Expansion of strategic partnerships worldwide expansion.